We've only just begun to unveil videos recorded in our Garden Studio in Manhattan. 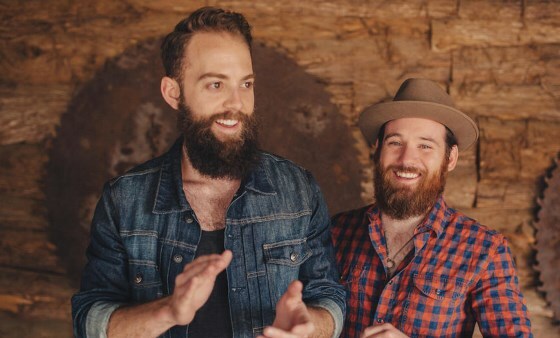 Just days ago we uncloaked the magic sit-down from Nashville's The Roosevelts. Jason writes: I wanted to share this video of us at Highline Ballroom in NYC; the evening we hung out with y'all. We had such a blast with you that we decided to do a cover of "Long December". This is actually the 3rd or 4th Counting Crows cover we've done over the years as they've had such a huge impact on our lives and music development. August and Everything After is constantly played in the van and still holds up to anything released currently, which speaks volumes to the production and the songs themselves. It doesn't get any more real.